If you are looking for effective, affordable care for your condition, you have come to the right place! With Dr. Sippl's 30+ years of experience, you can be assured you are receiving the highest quality of care. We offer customized treatment plans as everyone is unique and deserves care tailored to their individual needs. 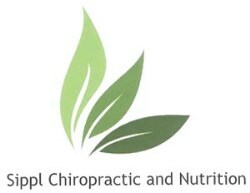 Our holistic approach is more proactive than traditional chiropractic care.